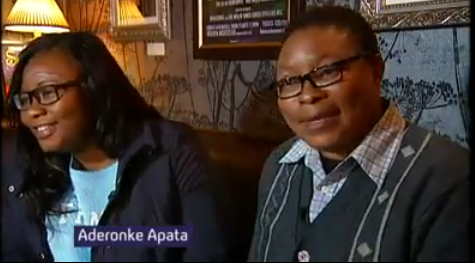 Manchester MiSol’s very own Aderonke appeared on Channel 4 news this week as part of their series of discussions on LGBT rights ahead of the beginning of the legalisation of gay marriage in the UK on 29th March 2014. Watch Aderonke discuss the threat of asylum rejection and the unacceptable, invasive questioning by the Home Office to determine claimants’ sexuality. Previous Welcome to Manchester Migrant Solidarity!